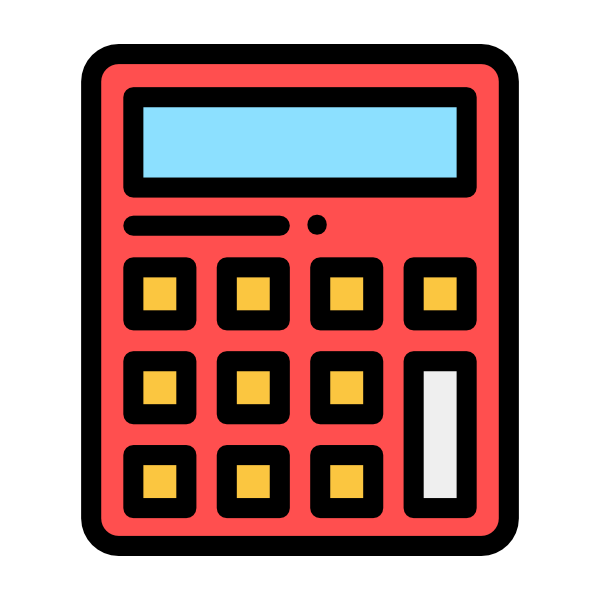 Set conditions for WooCommerce shipping methods to show up. 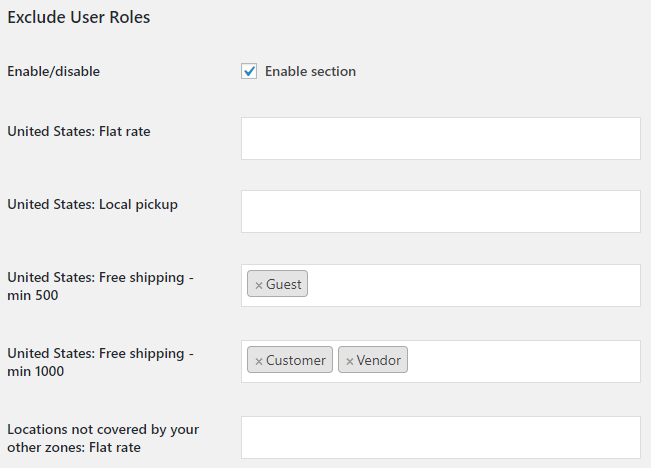 With Conditional Shipping for WooCommerce Pro plugin you can set conditions for WooCommerce shipping methods to show up. 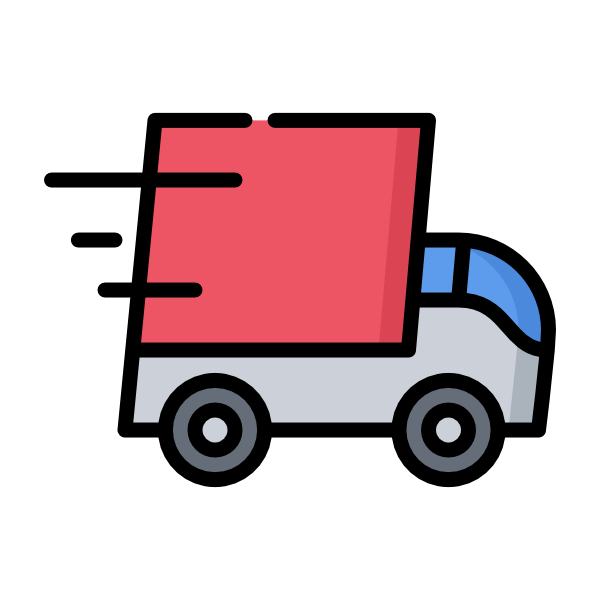 Enable this if you want to use shipping methods instances instead of shipping methods. 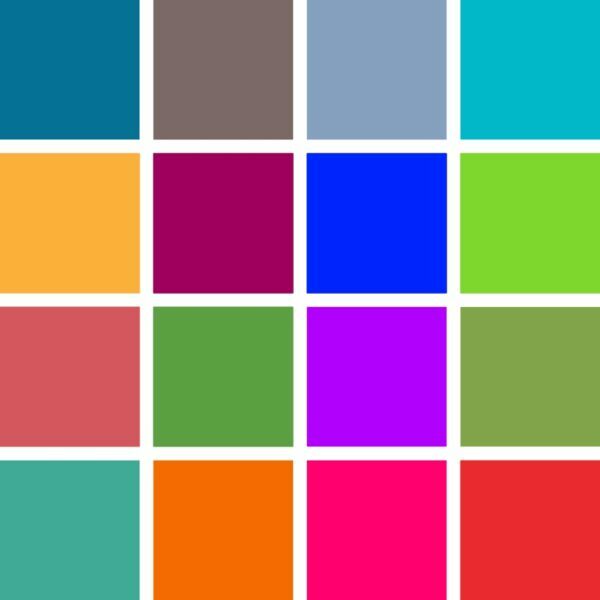 Enable this if you want to add products variations to the products list. This option affects only these conditions (sections): "Require Products", "Exclude Products". Enable this if you want all products in cart to be valid (instead of at least one). 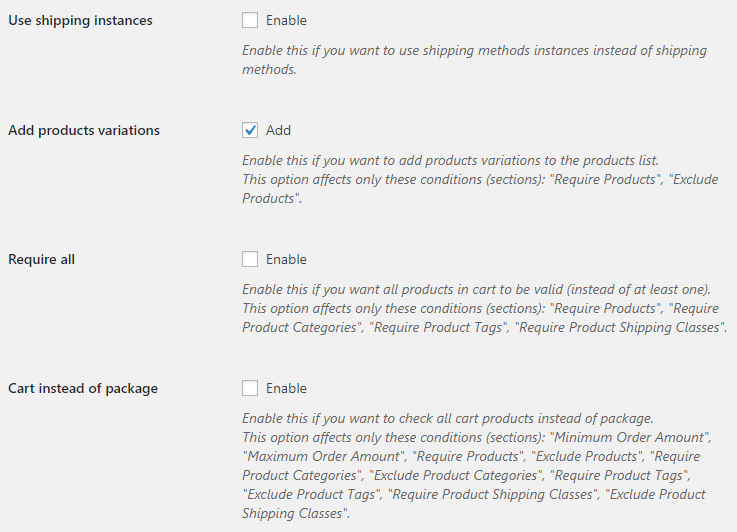 This option affects only these conditions (sections): "Require Products", "Require Product Categories", "Require Product Tags", "Require Product Shipping Classes". Enable this if you want to check all cart products instead of package. This option affects only these conditions (sections): "Minimum Order Amount", "Maximum Order Amount", "Require Products", "Exclude Products", "Require Product Categories", "Exclude Product Categories", "Require Product Tags", "Exclude Product Tags", "Require Product Shipping Classes", "Exclude Product Shipping Classes". Be the first to review “Conditional Shipping for WooCommerce” Click here to cancel reply.